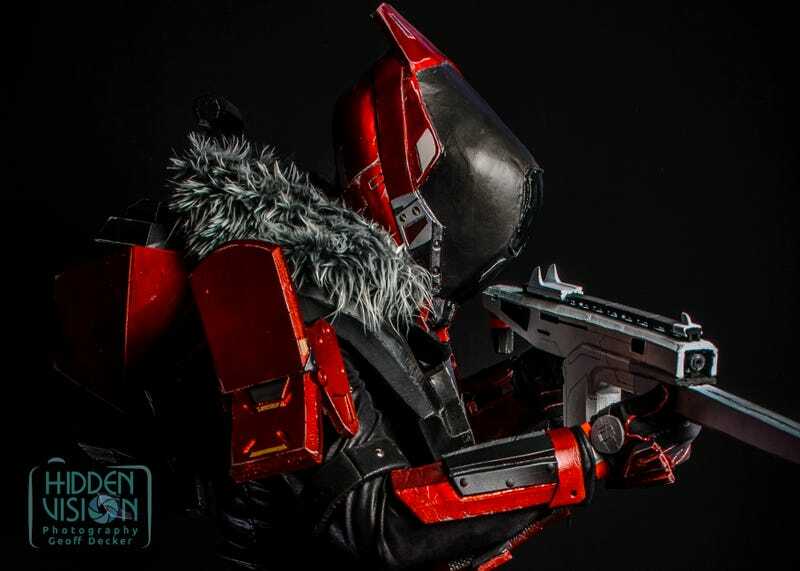 Txtbook specialises in armoured sci-fi cosplay. Think Mass Effect or, as you can see here, Destiny. You can see more of his work at his Facebook page.